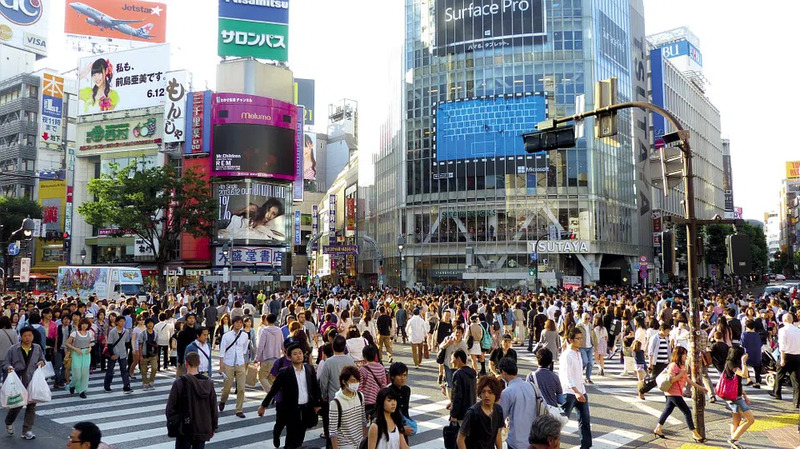 Tokyo is one of the most popular cities in the world to work in. It’s a lively, vibrant place with contrasts around every corner. There’s quiet reflection, bright lights and themed restaurants, amazing food, hidden gems, timely public transport, beautiful changing seasons and the opportunity to meet, live and work with people from all over the world. It is a city that is home to many hugely talented, hardworking people who work for talented, hardworking businesses, both Japanese and international. Here are a few examples of companies you can work for in Tokyo. Let’s start with the ‘biggy’. One of the world’s biggest companies in fact. The world’s largest manufacturer of internal combustion engines and the world’s largest motorcycle manufacturer since 1959. Maybe disappointingly for Honda, it is only the eighth largest automobile manufacturer in the world. If you work in the motorised industry in any capacity, it has to be one of the companies you aspire to work for, even if you have no interest in cars or motorbikes. Honda is also involved in the production of power tools such as lawnmowers, pumps trimmers, and snow throwers amongst many other things. They also produce engines to go in and on a range of other vehicles such as outboard motors for boats and electric scooters. They produce racing engines for vehicles that compete in events such as the Indianapolis 500 (in 2010 a Honda engine powered all 33 competitors). You might be surprised to know that they make mountain bikes and have also ventured into the aircraft industry. They are also at the forefront of robotics, with Asimo being possibly the most famous (and most lifelike) robots ever to be produced. This is a company with its finger in so many pies it’s difficult to list everything they do here. If you thought that Hitachi just made TVs in the 1980s you’d be very wrong. Whatever industry you currently work in, the chances are you’ll find a job that suits you with the Hitachi Group. Some are more obvious than others as to what they entail, but needless to say that Hitachi is a big company with plenty of opportunities. With so many foreign offices too, it’s a great company to plan to travel within the future! A totally different and more fun career option has to be Disney! You may have been to a Disney themed resort, but have you ever thought what it might be like to actually work in the Magic Kingdom? If you work in the tourism industry it’s probably something you aspire to. 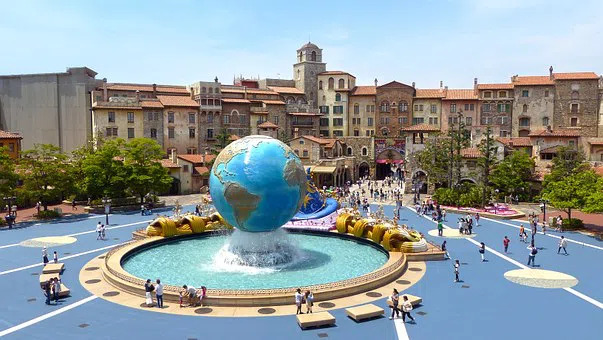 The park has been based just to the east of Tokyo, in Urayasu, since 1983 and was the first Disney park outside of the US, but in fact, it actually isn’t Disney owned. Although it may look to the visitor like the same American company it just operates under license from Disney. The company who owns the park is actually the Tokyo based ‘The Oriental Land Company’. There’s a lot of people employed here due to the fact there are ten hotels, two theme parks, a shopping centre, restaurants and countless entertainment areas. If you’re looking for a job where you can call Mickey Mouse a ‘colleague’, then this is the place for you! A technology company whose name has long been associated with top quality, Sony is a company headquartered in Tokyo that has been around since 1946, when it was a small electronics concession in a department store. It adopted the name Sony in 1958, produced the first tape recorder in Japan and the rest, as they say, is history. Now its most famous product is arguably the PlayStation, which is now on its fourth model. Interestingly, the PlayStation came about from a largely failed partnership with another huge Japanese company, Nintendo, who were the largest console manufacturer in the market, and had been for many years. When the partnership failed, Sony went ahead with the project alone producing the first PlayStation, taking a 61% market share and pushing Nintendo into second place for the first time in many years. 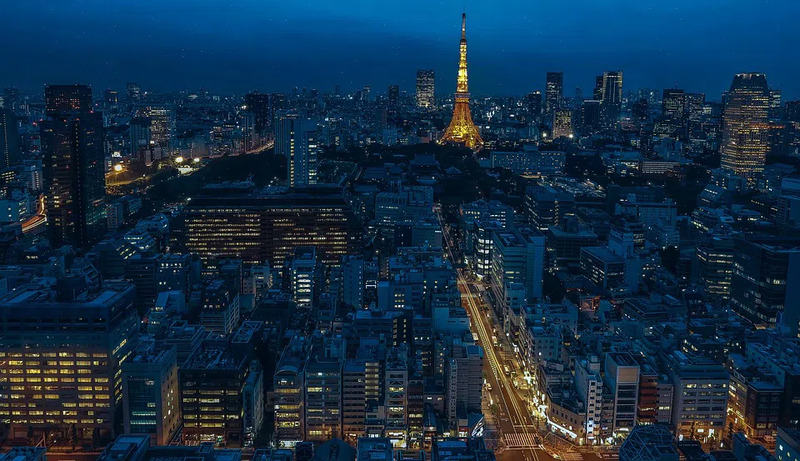 If you’re looking for long term accommodation in Tokyo, or somewhere to stay whilst you hunt for your perfect job, make sure you consider serviced apartments instead of a hotel room. Thesqua.re has accommodation in Shinjuku, Chiyoda, Minato and many other places across the capital city.